Benefiting from a 4.7-inch screen with a 1334 x 750 resolution, the iPhone 6 has a quality crisp screen for watching videos in high-definition while on the move. 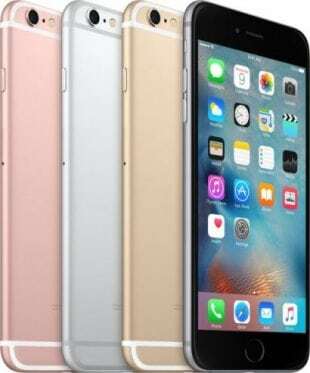 With a quick Apple A8 processor and up to 128GB storage, the iPhone 6 is a powerful smartphone for the busy user. Boasting top software including Apple Pay so you can pay while on the go and the handy Touch ID fingerprint scanner so you can have quick access to your phone, it’s one of the most innovative phones on the market. Get the iPhone 6 with NO Credit Check NOW!